Our satiny pink liquid highlighter accents cheek & brow bones for a dewy, radiant glow. Use as a spot highlighter over makeup or wear under complexion products for subtle luminescence. It's the "supermodel in a bottle!" Dot and blend over makeup on to cheek and brow bones, or anywhere you want a glance to linger. 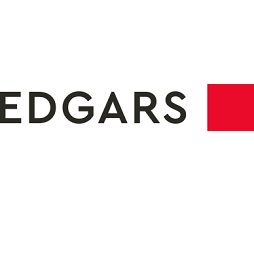 Edgars - Online Shop For Clothing, Shoes, Homeware & Beauty Products.